Founded by the GRAMMY® Award winning band, Jars of Clay, and activist Jena Lee Nardella, Blood:Water’s mission is “partnering with Africa to end the HIV/AIDS and water crises.” Seventy percent of all people living with HIV are in sub-Saharan Africa, more than 25 million people. Clean water, sanitation, and good hygiene are critical to combating disease. Clean, disease-free blood requires clean, uncontaminated water, and Africa desperately needs both. To facilitate real, lasting change, Blood:Water finds and then partners with grassroots organizations already doing great work in Africa. Each partner uses different solutions for HIV/AIDS and water, according to what their communities need. Blood:Water provides technical , financial, and organizational support, and helps implement solutions tailored to each community, solutions such as wells, latrines and health clinics. Blood:Water has helped provide 1,000,000 people with access to clean water. Since opening the New Life Medical Center in northern Uganda, more than 70 HIV-positive pregnant mothers have been enrolled in comprehensive medical care. Through the commitment of both the mothers and the clinic staff, 100% of the babies delivered thus far have been born free of HIV. This is a major milestone in the fight to end the HIV/AIDS crisis, and it is being led at the community level. Water.org’s website states, “For more than 25 years, we've made it our mission to bring water and sanitation to the world. Through market-driven, financial solutions, we've transformed millions of lives — giving women hope, children health, and communities a future.” Founded by Matt Damon and Gary White, Water.org thinks in terms of practical economic solutions. In addition to partnering with local organizations to build wells and provide training seminars on hygiene, Water.org created WaterCredit, an initiative that connects microfinance institutions to individuals and communities in developing countries. WaterCredit allows people in need to access small loans for water connections or toilets. As of June 2016, WaterCredit has empowered more than four million people across eight countries with access to safe water and sanitation. 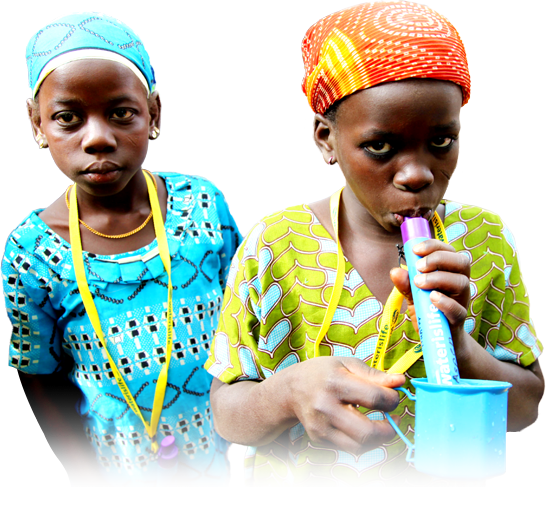 “WATERisLIFE’s mission is to provide clean water, sanitation and hygiene programs. Saving Lives. Transforming Communities.” WATERisLIFE has developed practical solutions like The Straw water filter, which can clean 2-3 liters of water a day, and costs only $10, and they are developing exciting new innovations like The Drinkable Book, which we looked at last month. 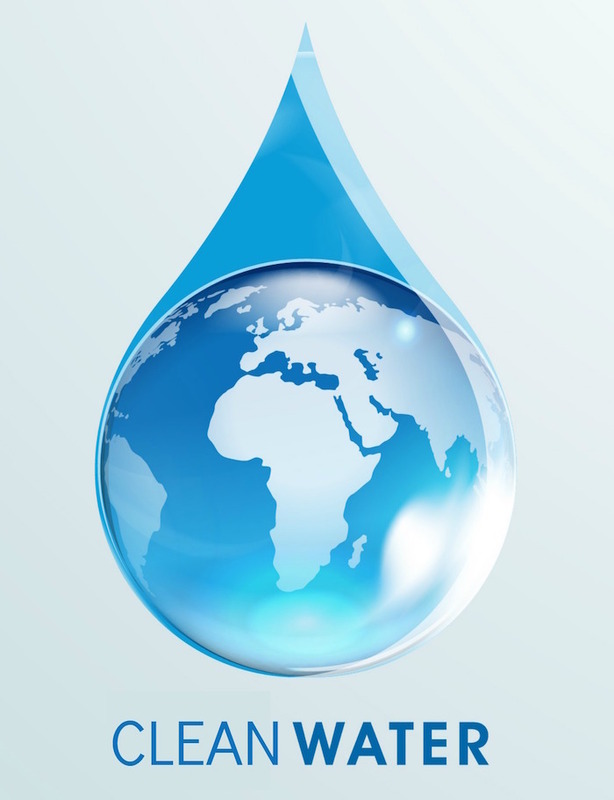 Charity:Water is a non-profit dedicated to bringing clean, safe drinking water to people in developing countries. They have some extremely creative fund-raising ideas and ways to good involved, from swimming San Francisco Bay to raise money for clean water to pledging your birthday, a campaign in which individuals ask for donations to charity:water instead of gifts. Charity:Water’s operating costs are covered by private donors, so 100% of public donations go directly to clean water technologies that range from wells to water filtration. Now, that’s a mission we can all get behind. Wateraid.org, “Clean water and sanitation are the missing pieces in treatment for people living with HIV.